Winner of the Ed. 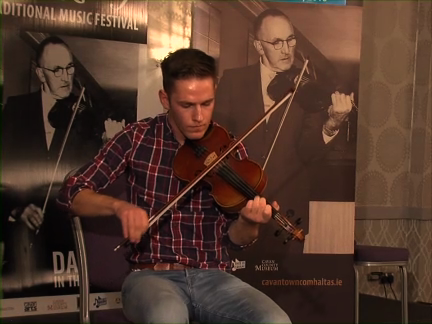 Reavy Trad Fest Senior Fiddle competition 2018 in Cavan, Jason McGuiness plays a Reavy reel “Love at the endings”. Jason, who is from Sligo, took 2nd place at Fleadh Cheoil na hÉireann 2018 in Drogheda, Co. Louth.